Southwest Outdoors has been in business for more than 20 years. We are hunting professionals, fully insured and permitted. 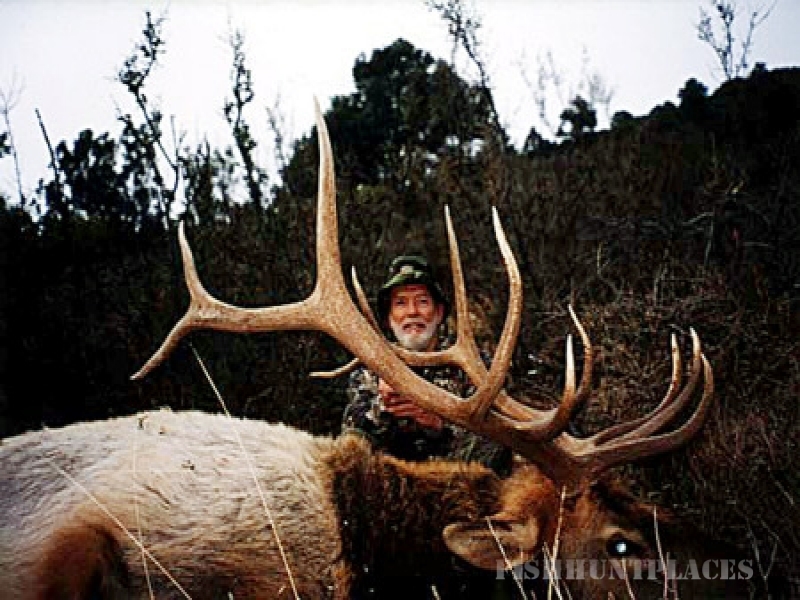 Our staff of licensed guides have a complete knowledge of the species hunted throughout Arizona and New Mexico. We are a full time outfitting service, scouting continuously throughout the year to insure you a quality hunt and memorable experience. 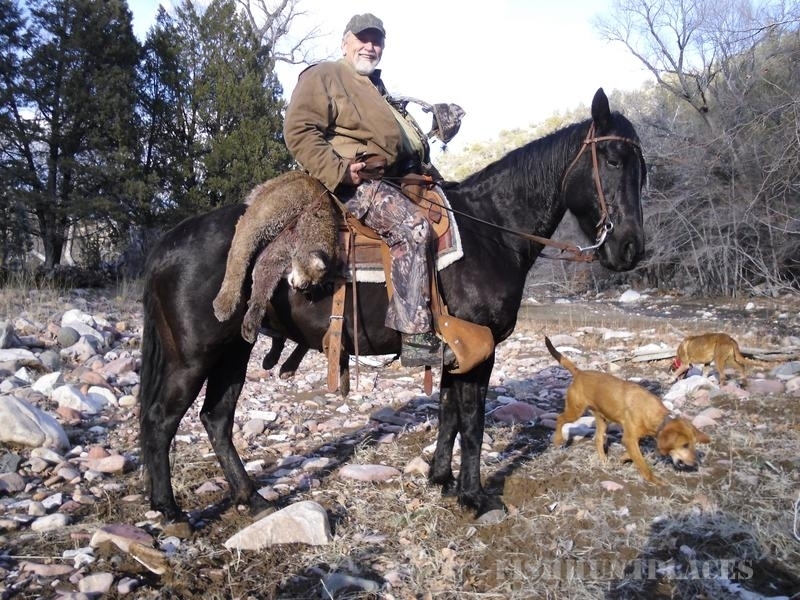 Owner Pete Davis has been hunting Arizona and New Mexico for over thirty five years. Pete is well known in the hunting industry, appearing in hunting videos and has been the feature of magazine articles. 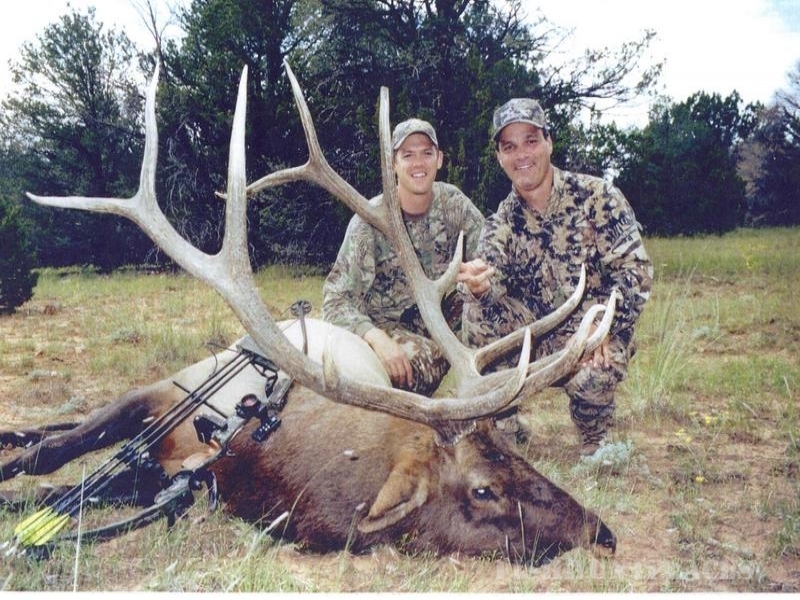 Pete has been on the Primos Calls Pro Staff for over twelve years and has conducted numerous hunting seminars on calling and hunting elk, deer and other species of western game.